Donte fest was Born and bred on the west-coast of Africa, Lagos Nigeria but originally from the east coast of imo state. Festus eto, popularly known as Donte fest is the last of a family of 4. 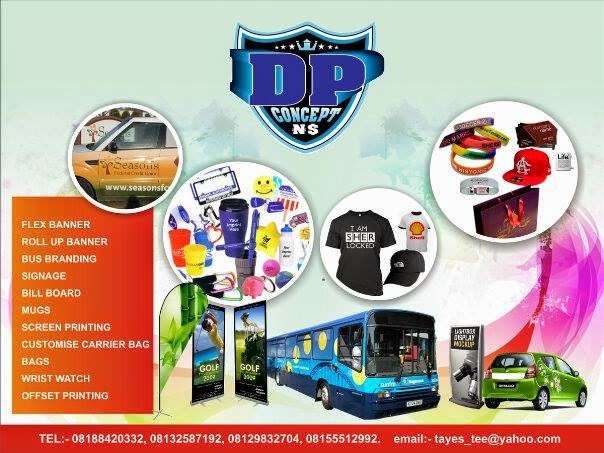 Embracing creativity at an early age in kings's college lagos, he made his way into the entertainment world easy by organizing parties and shows in and around states like lagos and port harcourt. After maintaining a low profile underground and behind the scenes, he takes a step further unleashing his potentials under the label cubicle entertainment. 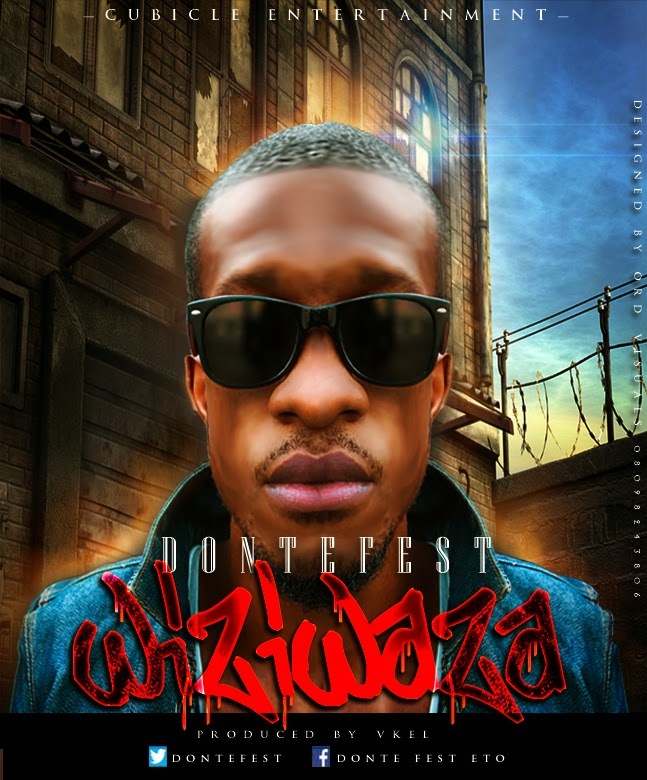 With the smash hit single wiziwaza and with a growing fan base and originality, Donte fest is a promising artist to watch out for..listen and download bellow.